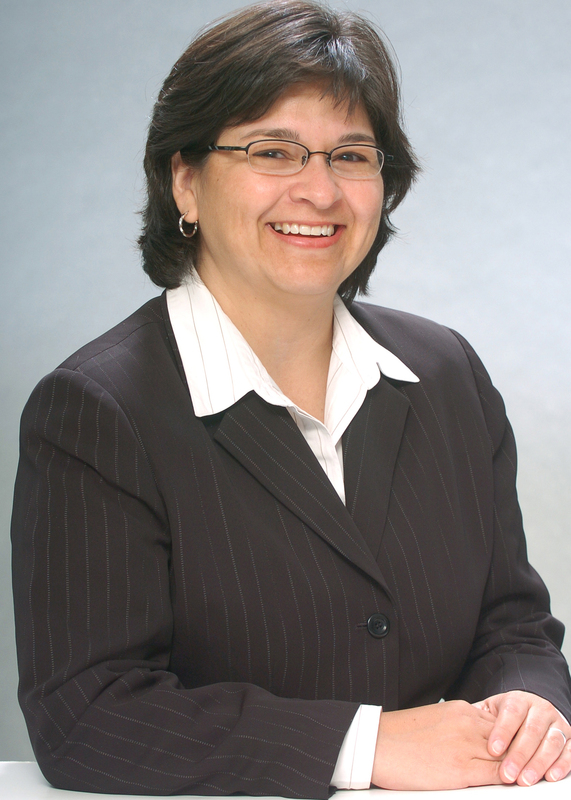 Espinoza comes to CBC from Yuba Community College District in Marysville, Calif. where she served as Vice Chancellor for Educational Planning and Services. She is an experienced educator and college administrator with 25 years in higher education. She holds a Ph.D. in Rehabilitation Psychology and Educational Psychology and a Masters in Rehabilitation Psychology from the University of Wisconsin at Madison; and a Bachelors Degree in Psychology from the University of Texas-Pan American in Edinburg. She was selected from five finalists. Daylong visits by each candidate for the position included public forums, receptions and interviews with various college populations. “On behalf of the faculty of Coastal Bend College, I would like to thank the Board of Trustees for providing an opportunity for active faculty participation in the selection process for the next college president,” Donna Atkins, CBC Faculty Senate President, told the board. Representatives from the faculty senate, staff association, student body and administrative leadership interviewed each candidate during the selection process. The candidates remained in Beeville, but spoke with representatives from Alice, Kingsville and Pleasanton through live video feed. Each participant, whether he or she attended the forums, interviewed the candidates, or watched the online coverage, was given the opportunity to comment on each visitor. These comments were reviewed by the board. Someone wrote that “she is an excellent fit for a Hispanic-Serving Institution (HSI).” Dr. Espinoza has a background with the Hispanic Association of Colleges and Universities (HACU) and is experienced in working with minority student populations in diverse communities. CBC is a designated HSI with a Hispanic population of approximately 70 percent. Her transition into community college administration culminated 13 years ago as she completed a post-doctorate in the Community College Leadership Program at the University of Texas at Austin. Since then, she has served in various administrative roles, including Vice President for Workforce Learning Services at Arizona Western College in Yuma, Ariz. She also worked in Dallas, Galveston, Tempe and Chicago as part of her 25 years in higher education. The late Dr. Grady C. Hogue was president of Coastal Bend College from its inception in 1965 to 1984. He was followed by Dr. Norman E. Wallace from 1984 to 1999 and Dr. John M. Brockman from 1999 to 2007. Dr. Thomas B. Baynum headed the college from 2007 to 2011, followed by Interim President Dr. Jimmy Goodson, who will step down in June. Espinoza is slated to start work the first week of June. She will be accompanied to Beeville by her husband and six-year-old daughter.